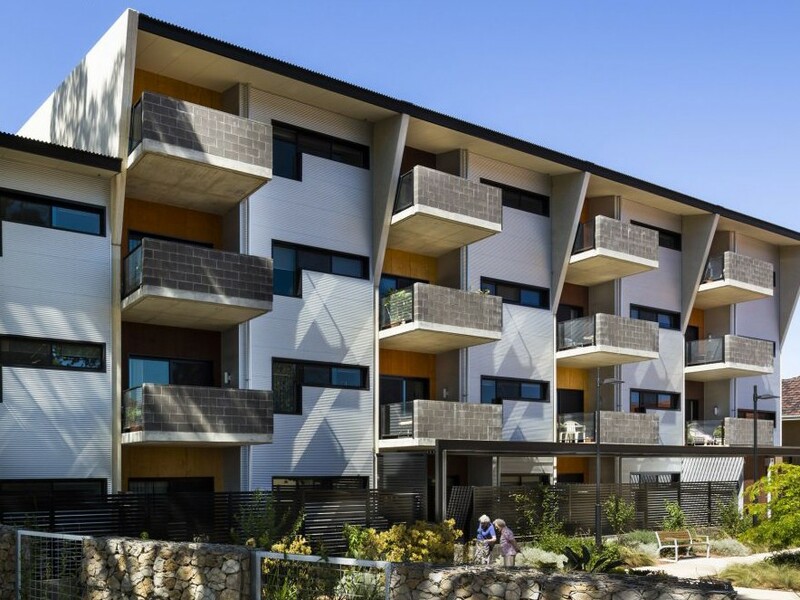 The Office for Design and Architecture of South Australia (ODASA) has released a proposal for a new set of residential design guidelines. The guidelines, which cover everything from material selection to neighbourhood context for residential developments, are now available for public consultation. The Design Guidelines aim to provide best practice guidance regarding to design quality of new residential developments. The recently released draft guidelines aim to improve such aspects of residential developments as neighbourhood and site context, access and movement, built form, open space and landscaping, building design and appearance, and materials and services. While the Design Guidelines are applicable to residential developments of any scale, their primary focus is on medium-density development in designated infill growth areas. The draft guidelines follow an updated version of The 30-Year Plan for Greater Adelaide, a planning document that assumes the city will grow from its current low-rise suburban pattern to encompass more compact urban forms. Although it will not be mandatory for architects and builders, ODASA introduced the draft as an aspirational guide that supports high-quality design outcomes for South Australia, beyond the minimum statutory requirements. The guidelines will serve as a best-practice tool until the Planning and Design Code is finalised and implemented. Once established, the Planning and Design Code will set out a comprehensive set of planning rules for development assessment purposes. The code will be classified into zones, subzones and overlays. It will be the only statutory instrument that sets out the minimum performance requirements and deemed-to-satisfy provisions for new developments in the state. Even once the new code has been introduced, the Design Guidelines will likely continue as advisory material. The draft guidelines are available for public consultation until 25 July 2017.